Valentine's Day is just a couple of weeks away! We are always busy baking around this time of year as my daughter's birthday is the day before. 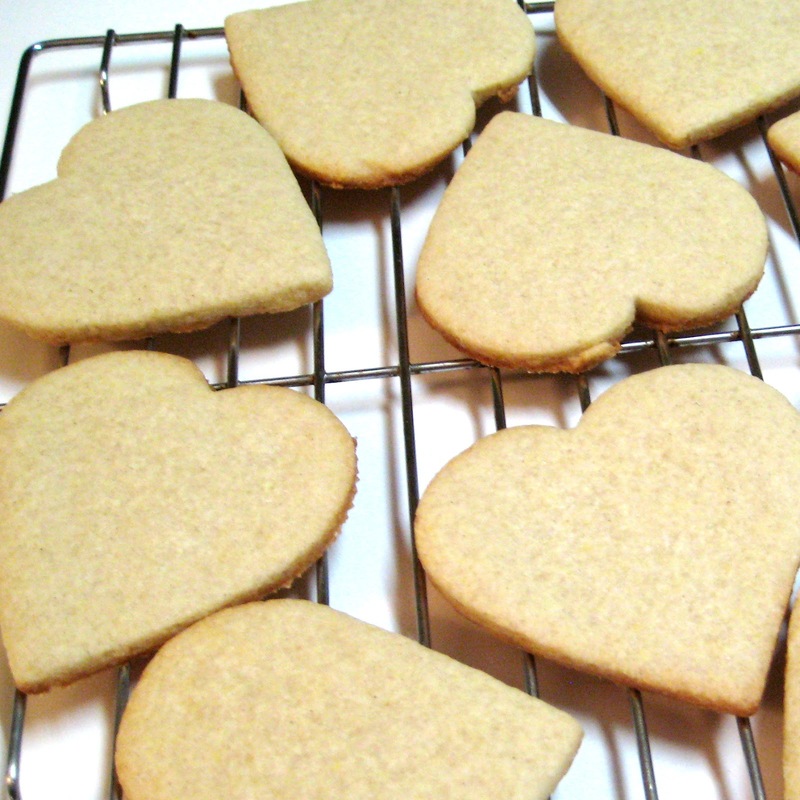 You'll find me in the kitchen baking cupcakes or cookies, most likely using Pamela's Baking Mixes. 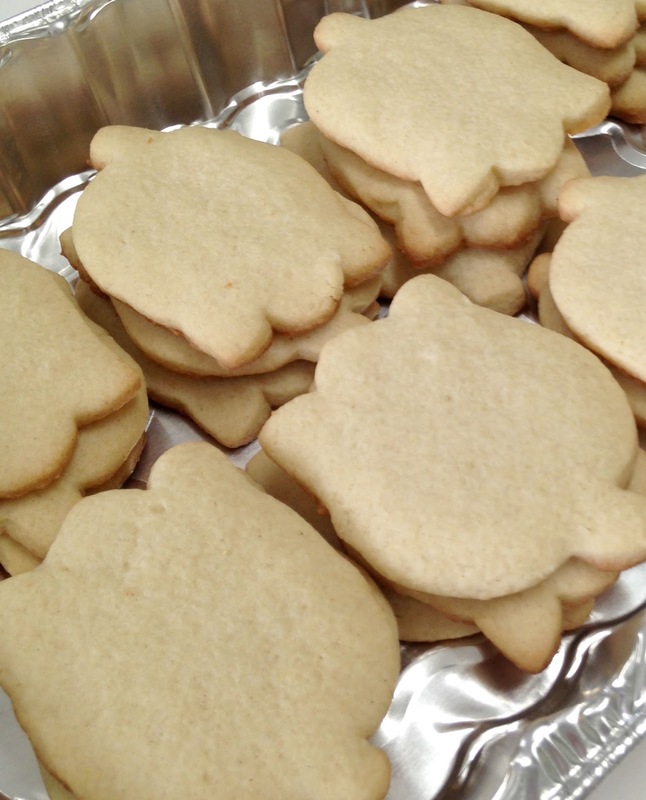 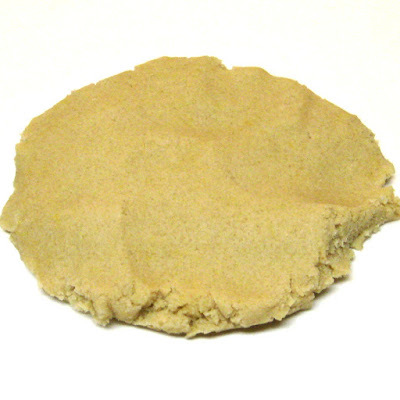 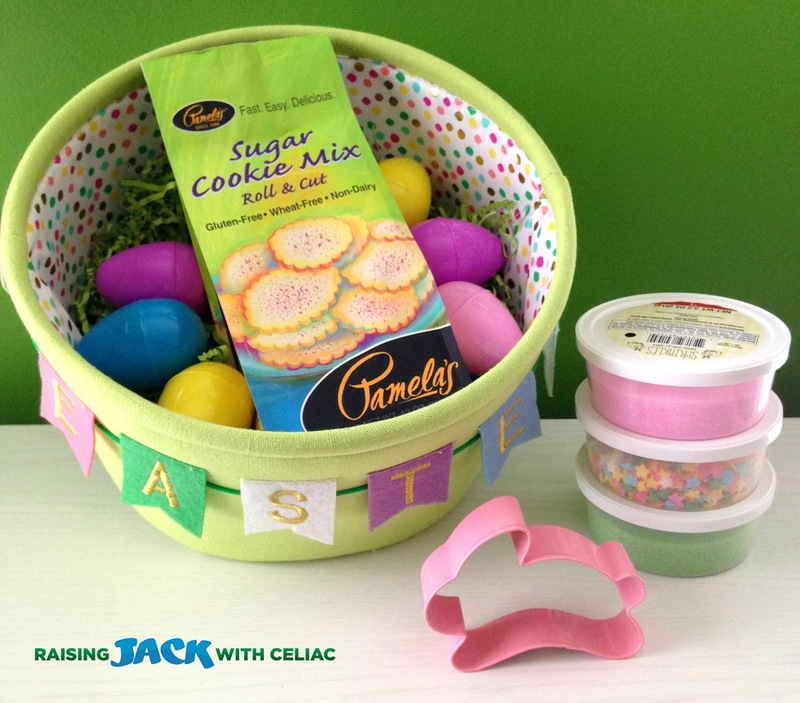 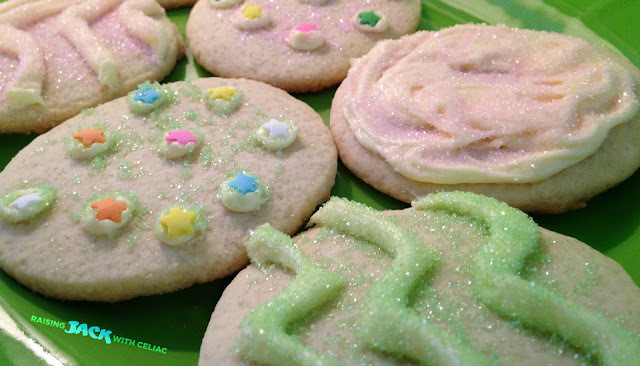 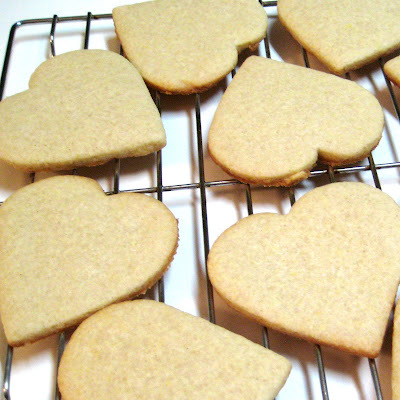 A few years ago, Pamela's came out with her Sugar Cookie Mix, which we absolutely LOVE. 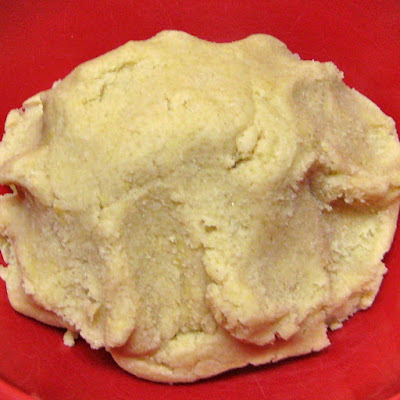 Step 2: Soften butter in bowl / Add Mix / Add Egg - begin mixing with a mixer or utensil. 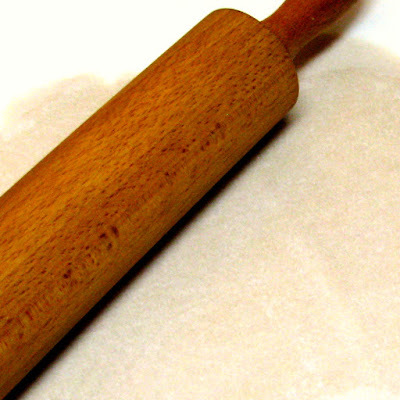 I ended up using my hands to bring the dough together. Step 3: Place dough on parchment paper. 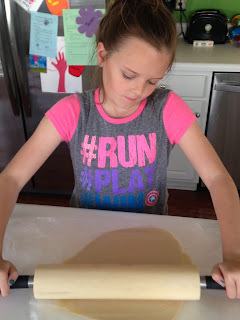 Step 4: Place another piece of parchment paper on top and begin rolling out the dough. 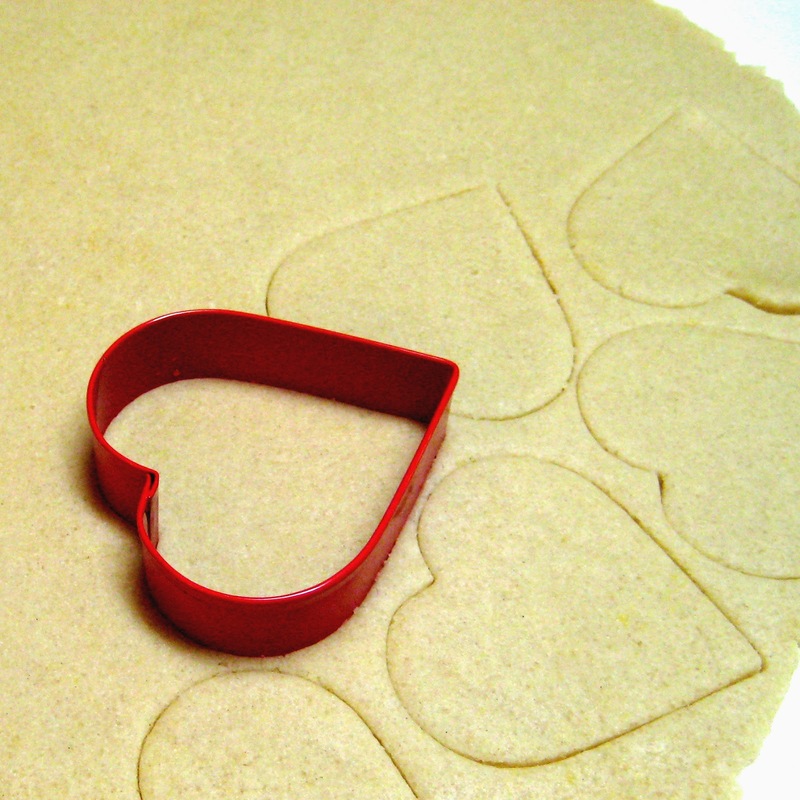 Step 5: Peel off parchment paper and begin using your cookie cutters. 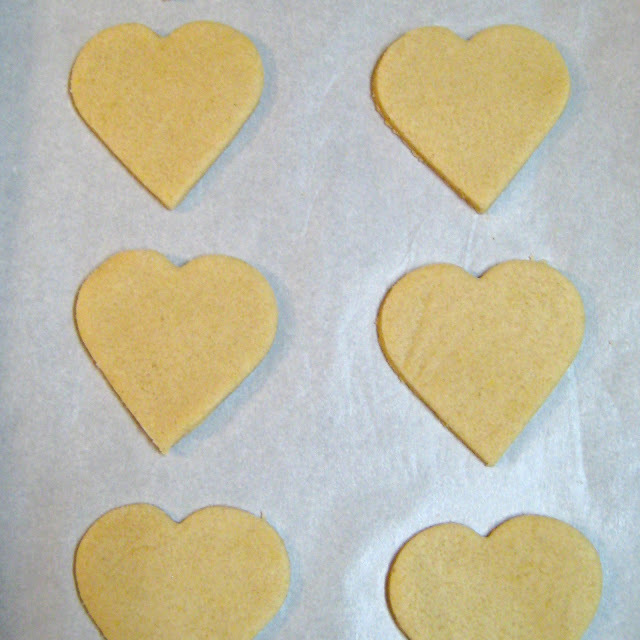 Step 6: Place on cookie sheet - I also lined the cookie sheet with parchment paper. And place in oven for 8-10 minutes. 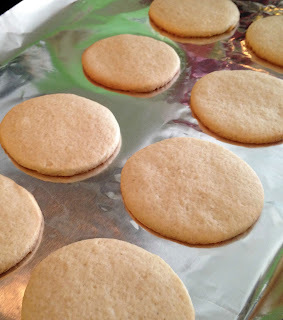 Always start at 8 minutes - you don't want to over bake - when they brown just a little on the bottom edges, they are done. 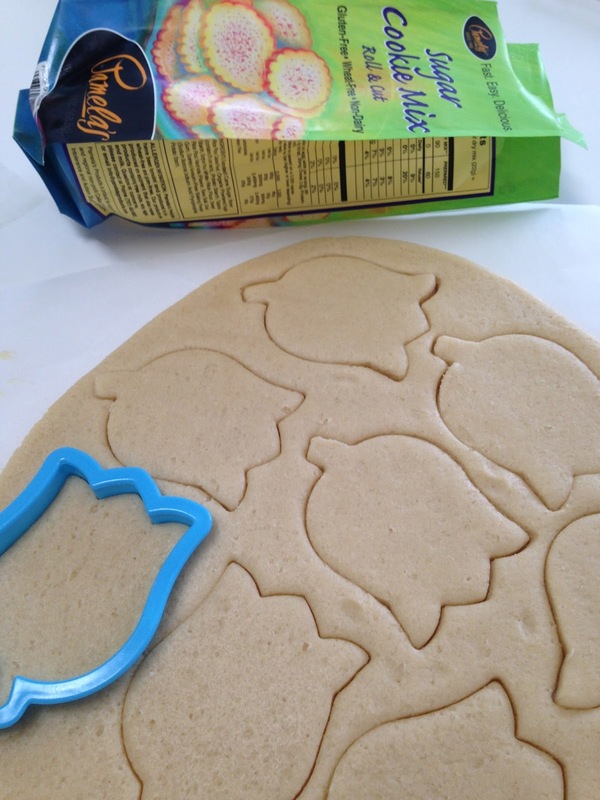 Step 8: Then it's time to decorate!! 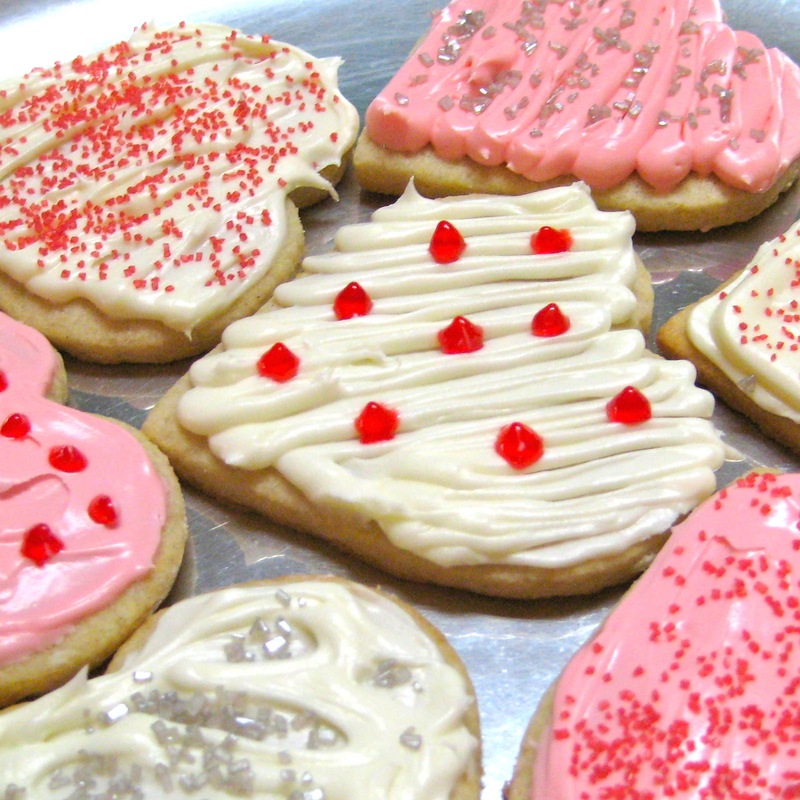 Yummy Valentine's Day Cookies ready to devour!! 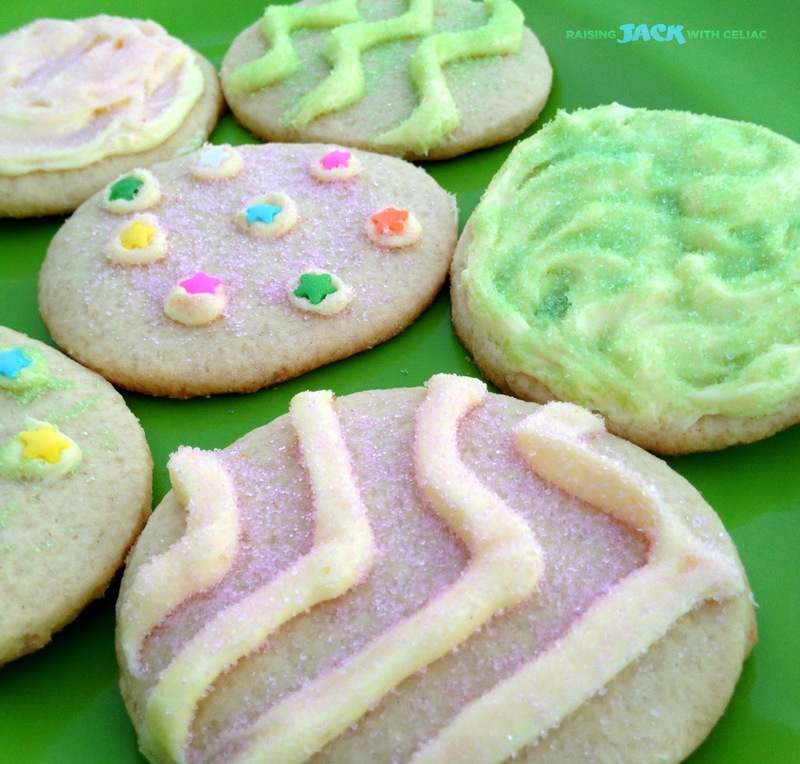 I will use this mix over and over again to make sugar cookies - it's easy make and delicious to taste!